There’s no better, easier way to commute around town than by riding a scooter. Although you probably use public transport or ride your private car, scooters offer several benefits. If you’ve previously not thought about owning a scooter in Nuneaton, here are reasons why you should reconsider. Faster in Traffic: In heavy traffic, scooters can easily manoeuvre their way through, enabling you to getquickly to where you are going. Parking: Scooters are smaller than cars, so you can park them almost anywhere. Minimum Age: You can apply for and get a provisional licence to ride a scooter at 16. On the other hand, you have to be 17 to ride a car. Fuel Economy: Scooters are very fuel-efficient. Any of our scooters can last for days before they need refilling again. 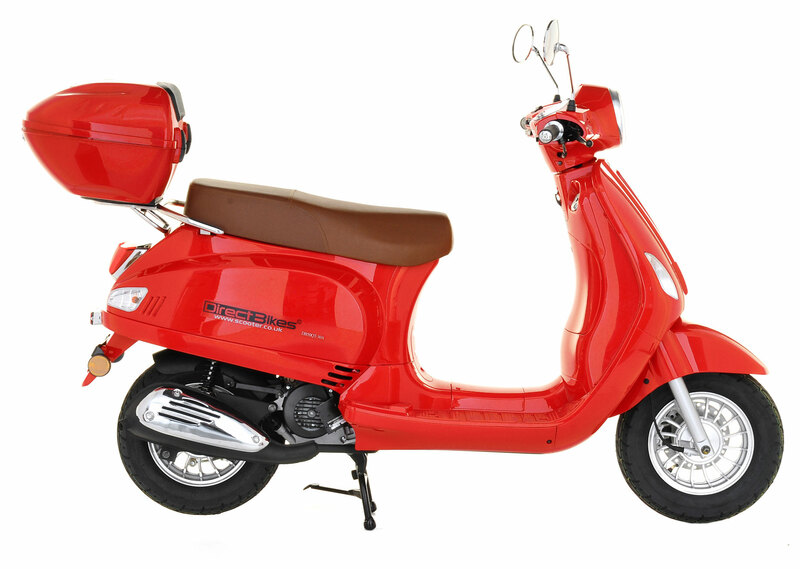 Price: Our scooters are affordable for everyone; you can get one for as low as £999. The highest you can pay is £1099. Finance Options: We also offer finance options that enable you to pay if you cannot afford to pay at once. Design: We have a variety of designs available. So whatever your age, experience and taste, you’ll certainly find one that appeals to you. Insurance: Getting a policy suitable for your scooter can be challenging. Hence, we help you get the cheapest policy by comparing the insurance market. Although we have no dealerships in Nuneaton, we deliver scooters all over the town. All you have to do is fill in your delivery information and we’ll send your scooter to you on the due date and time. Browse our range of scooters today, order one and cruise around the town of Nuneaton!